!!! 3 Years Music Store Warranty !!! 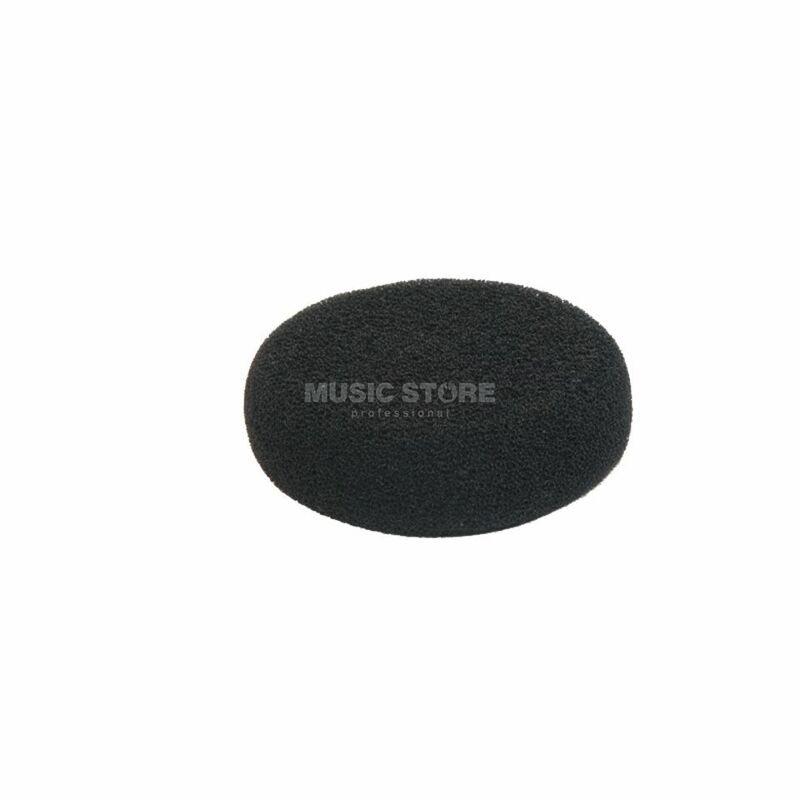 For replacement ear cushions BRH31M !!! !!! 30 Days Money-Back Guarantee !!! For replacement ear cushions BRH31M !! !